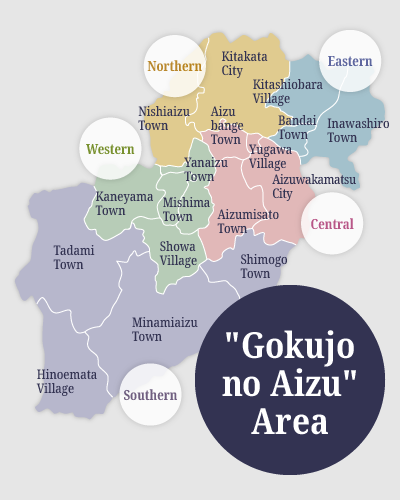 Aizu was the first place in the Tohoku region where Buddhist culture was established. 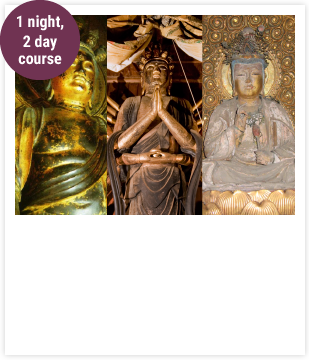 and the early modern period, retaining the image of the wide-spread religion of the old times. 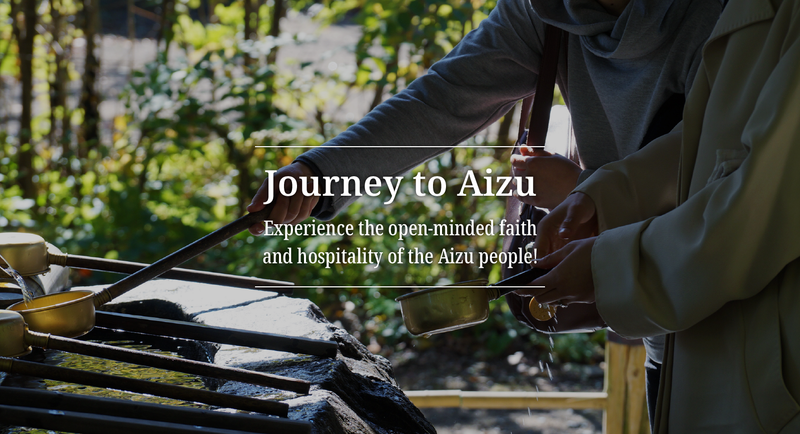 Visit the wide-spread religion and entertainment of the people of Old Aizu with “Aizu Buddhism”. 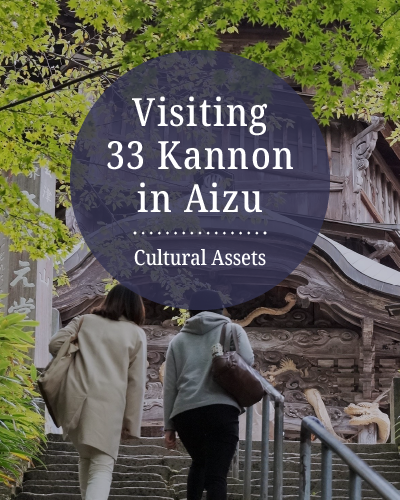 The 33 Kannon of Aizu can be found everywhere you go. 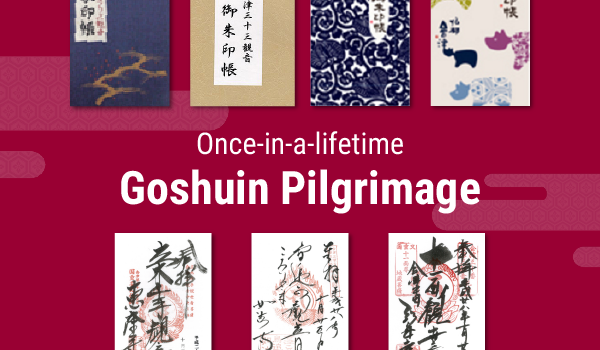 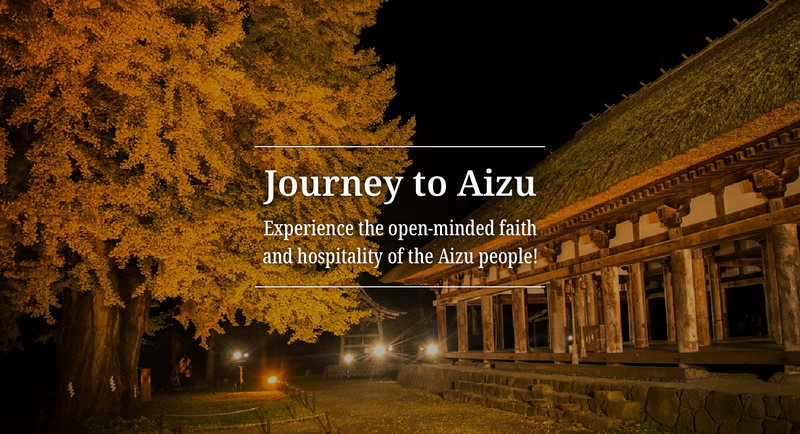 Trace the footprints of believers who explored Aizu Buddhism in the old times. 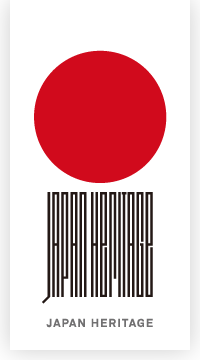 Wide-spread religion and entertainment. 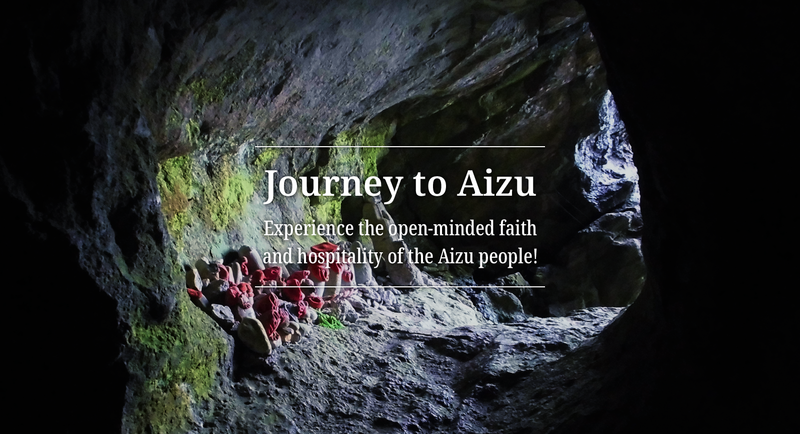 Experience the depths of the Aizu 33 Kannon Pilgrimage, beloved by many people throughout the ages. 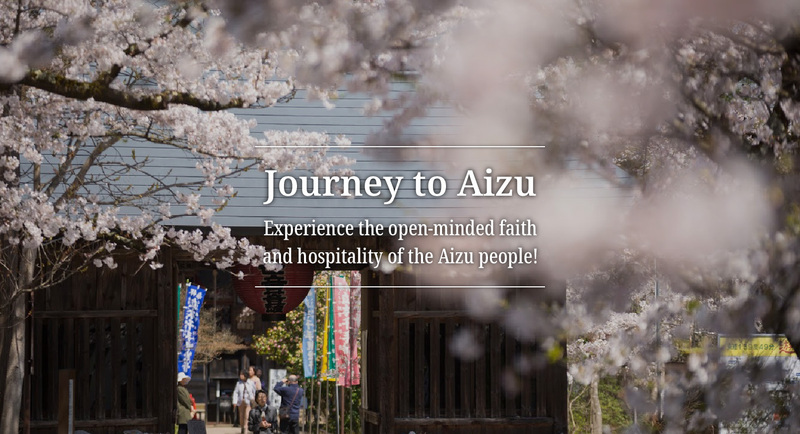 The path of the 33 Kannon of Aizu, traveled by people in Old Aizu. 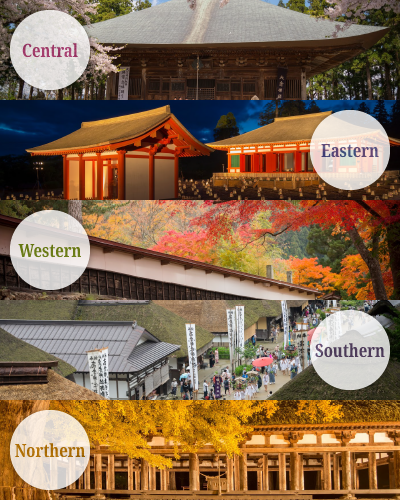 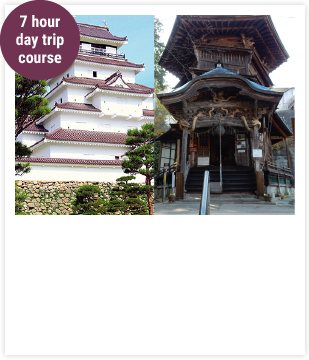 Take a trip to relive their experiences and take breaks at the post towns and temple towns along the way. 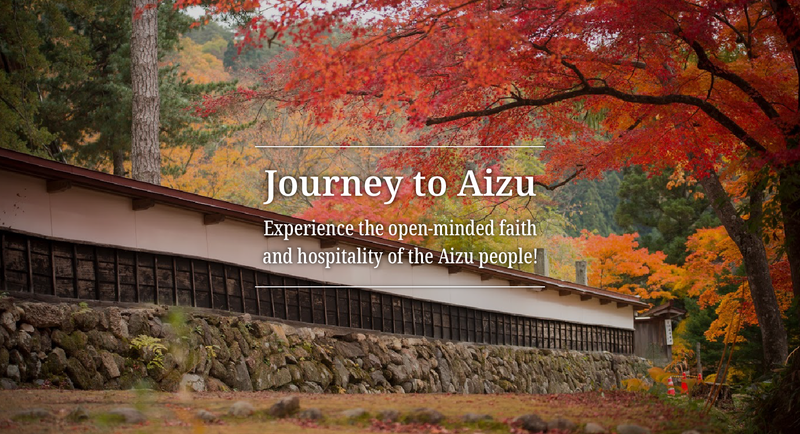 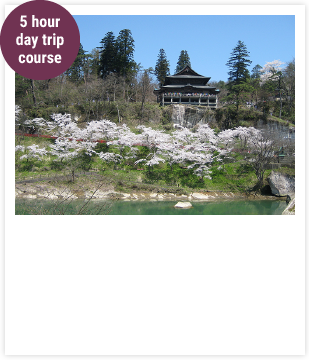 Enjoy Aizu cuisine and visit the Korori Three Kannon. 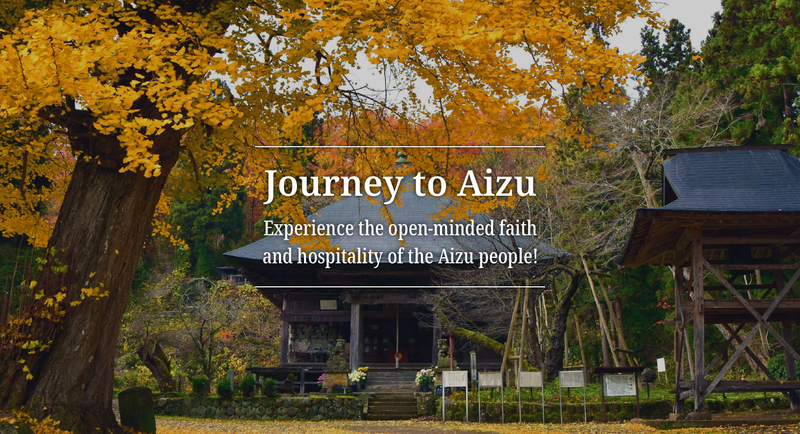 There is a belief in the Korori Three Kannon in Aizu, bringing many people who hope to have their prayers answered. 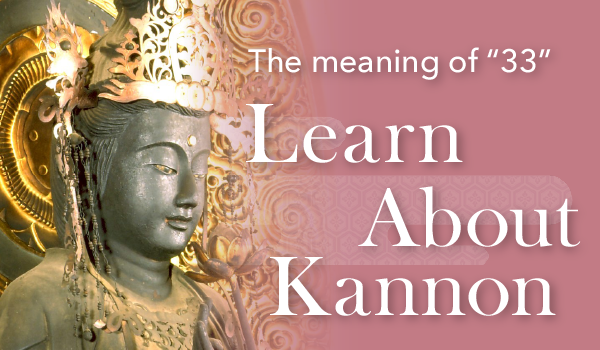 Visit the Kubota 33 Kannon in Yanaizu Town and enjoy the Center of Buddhism’s legend of Akabeko and the Okuaizu area. 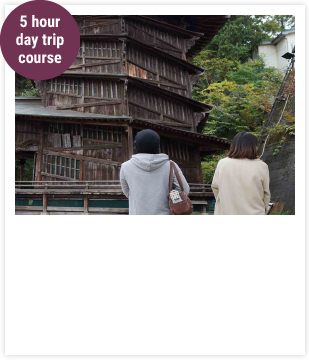 Take a stroll through Ouchi-juku, a post town which retains the tastes of the Edo period, an visit the Nagata Saigoku 33 Kannon. 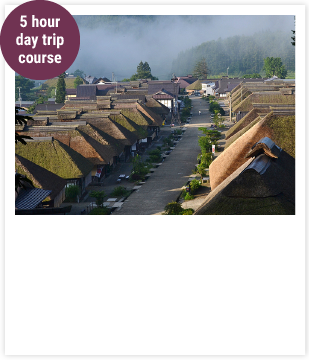 Visit 33 temples in the Okurairi region (containing Okuaizu and Minamiaizu area) and enjoy the nature and hot springs of Okuaizu on this one night, two day course. 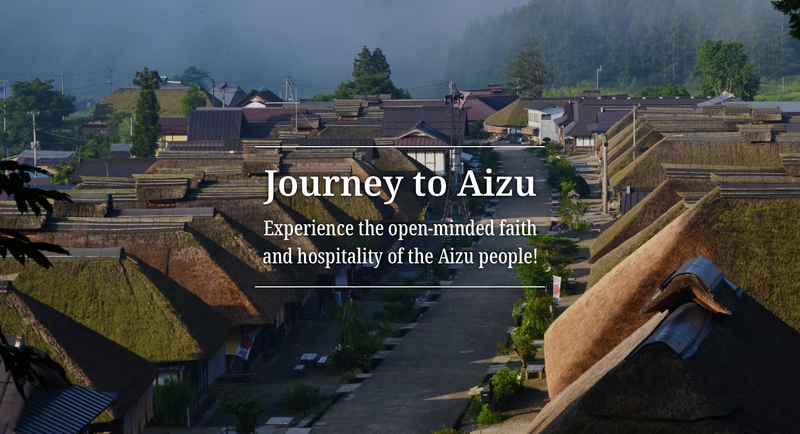 A day trip to the Aizuwakamatsu area to lightly explore the Center of Buddhism. 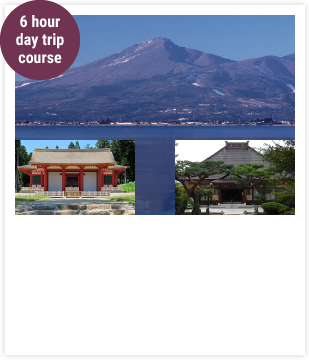 A day trip to visit the natural scenery of Mount Bandai and the Inawashiro's 33 Kannon. 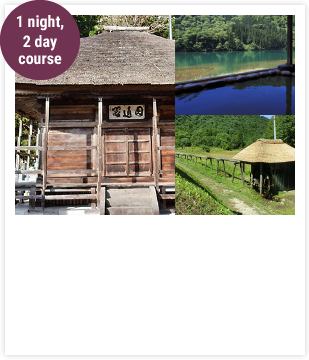 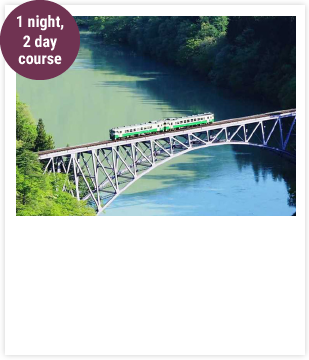 Enjoy the beautiful views of the JR Tadami Line and visit a Japan Heritage, then ride the Liberty Aizu to Asakusa,Tokyo on this one night, two day course. 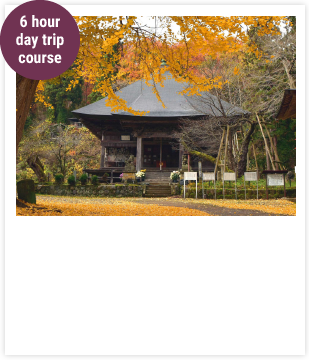 A day trip to visit a Japan Heritage known for its fall leaves. 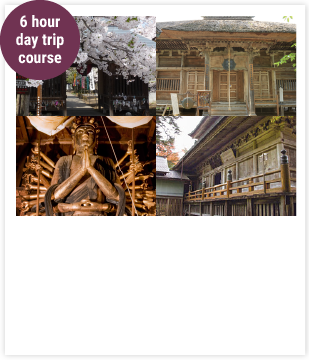 A day trip to visit the many Buddhist statues remaining from when Aizu a prosperous Buddhist area in the Tohoku region.